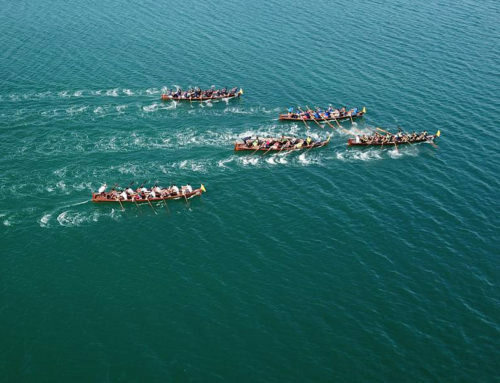 It’s finals day at the World Rowing Coastal Championships held on Lake Geneva, Thonon-les-Bains, France. The event has attracted 600 rowers from 30 countries who spent Friday vying for A and B final slots today. 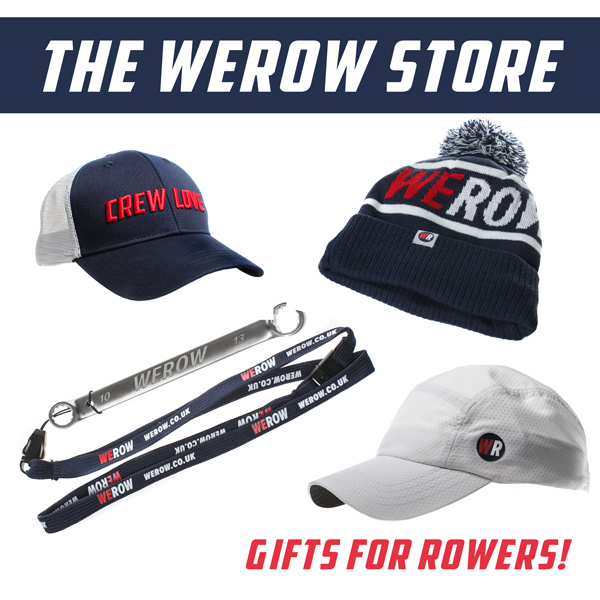 Great Britain has 25 crews taking part comprising over 60 rowers in solo, double sculls and coxed quadruple sculls. 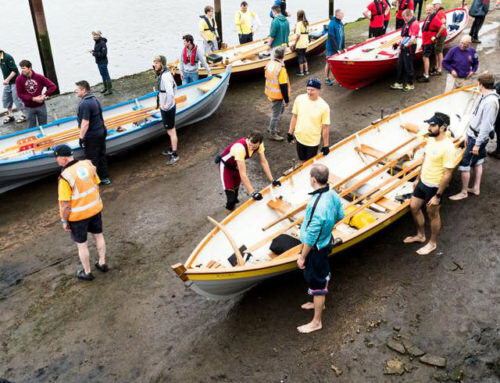 The UK has three coastal rowing associations accredited to British Rowing. The Associations manage 38 clubs between them but there are many non-affiliated clubs across the UK. The first ever British Rowing Offshore Championships were held at the end of July 2017 and included current and former GB quad members. 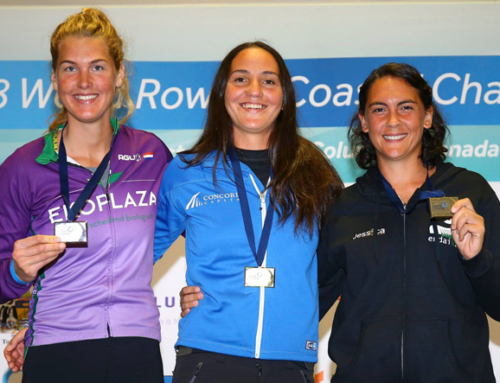 Rowing for Itchen Imperial, Ellie Piggott, LW4x World Champion 2016 & James Foad, European Champion M2- 2015, won a silver for GB in the open coastal quad. Les filles en action au Championnat du monde d'aviron de mer. The top three finishers in the 2016 men’s solo have returned this year. Spain’s Adrian Miramon, who took top place on the podium last year won his heat by 12.6 seconds. Quiroga Eduardo Linares of Peru and Dennis Gustavsson of Sweden, silver and Bronze last year, also progressed through to the final. Last year’s winner in the women’s solo, Monica Dukarska of Ireland and France’s Edwig Alfred who took bronze in 2016, both won their heats. 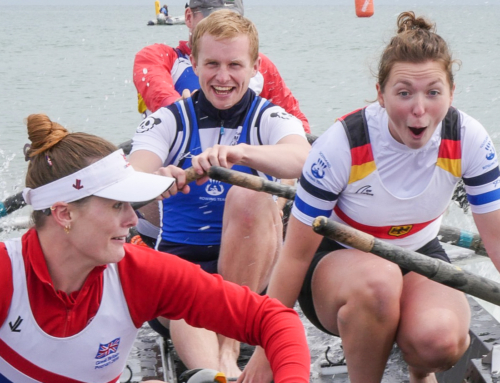 You can catch the action on the World Rowing website and follow the results on Twitter using #WRCChamps. You can find race times here and watch live streams here and here.